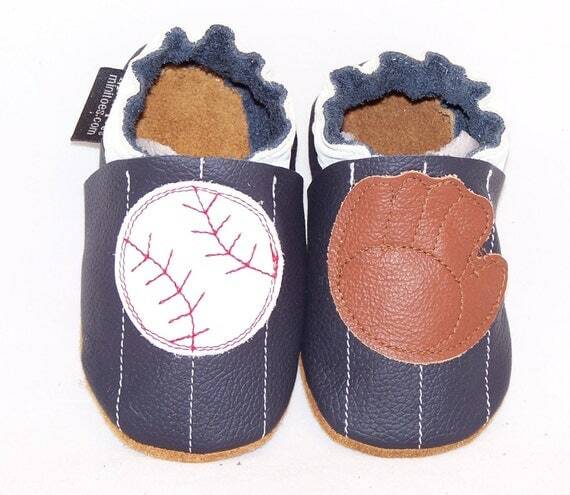 Little Baby's don't necessarily need shoes, but they're so dang cute on them. So I contacted Mini Toes about a review for this event. Elastic at top of foot to hold shoe on! They are so cute! I got the 0-6 month and they fit Emerson well. A tad bit big, but that's good! I wanted them to last. Since it's been HOT here we haven't really been wearing these lately, but if it's in the lower 70s he wears these shoes. They're perfect for summer since they're white, but are super adorable!!!! They are constructed really well. Handmade right in Canada! The upper is leather and the sole is suede. The suede is slightly grippy so baby's won't fall very easily! The suede is also breathable, so this isn't a very constricting shoe. She has some other wonderful shoes! 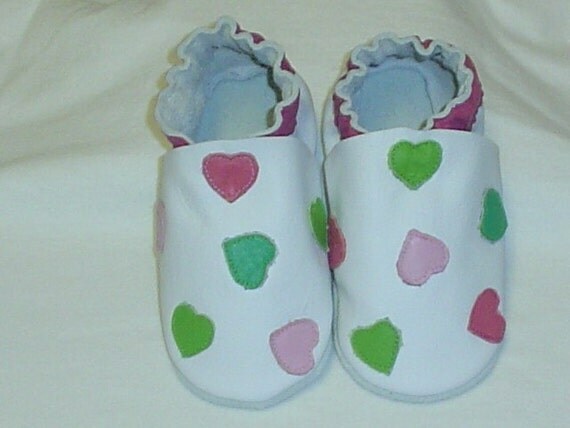 Shoes are from sizes 0-6 month to 18-24 month! Price: Each shoe is $35! 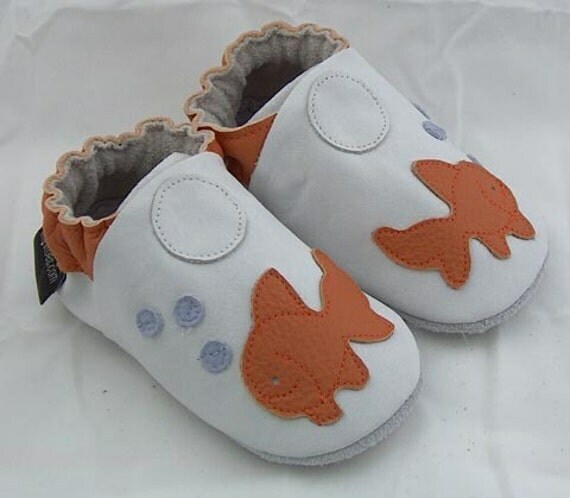 This is reasonable, they are handmade and I'm sure have a great resale value if kept in good condition! 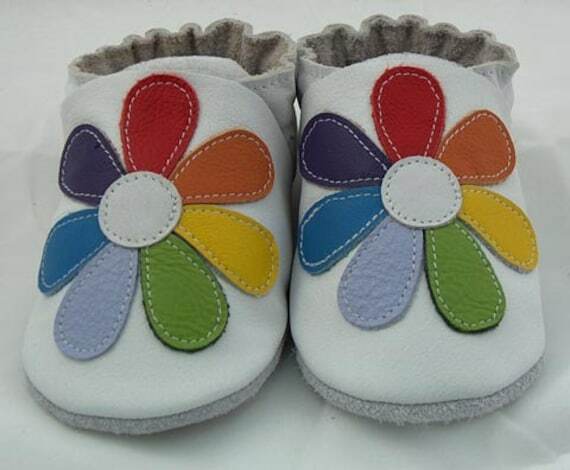 For Shake, Rattle & Roll, Mini Toes is offering one Mommy's Favorite Things reader the chance to win the pair of choice! ARV $35!!! Giveaway starts TOMORROW at 12:01am EST!!! Look for it!